If you have been anywhere near Instagram lately you will have probably noticed that everyone is going autumn/fall crazy already. It's not surprising that Starbucks have brought the Pumpkin Spice Latte back earlier than usual. In the beauty world however, we're all thinking "I can wear berry lipstick again, woohoo!" -insert unified fist pump here-. As you're probably all aware by now, I have fair skin and this means dark lip colours can sometimes be hard to wear as they can look a little in yo' face, but I think I have found my one. 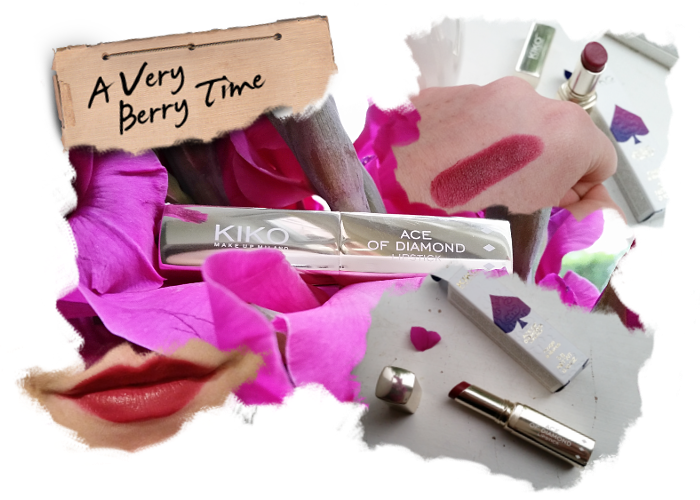 Ladies, behold the KIKO Ace of Diamonds Lipstick in shade 27 Refined Burgundy. What. 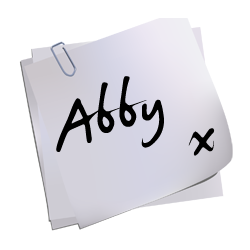 A. Babe. This is such a gorgeous berry/burgundy shade. It's not too red or pink leaning more towards purple - for me it is the berry best (see what I did there?). It's not just a looker - it also smells great which is a bonus in my books. 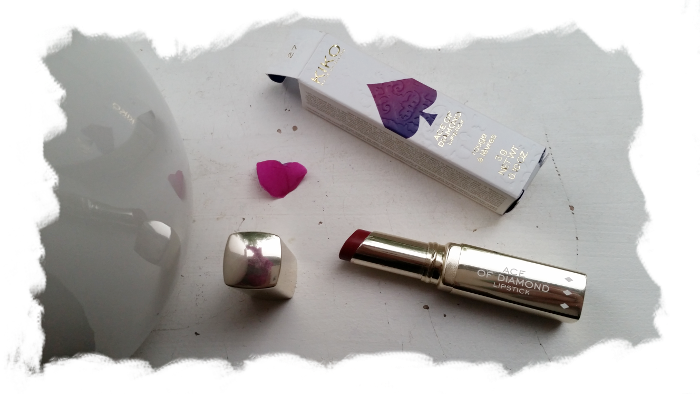 The Ace of Diamonds range is described as being semi-matte so it's perfect for those of you that are looking to be on trend this autumn with a more matte lip look without being too matte - make sense? 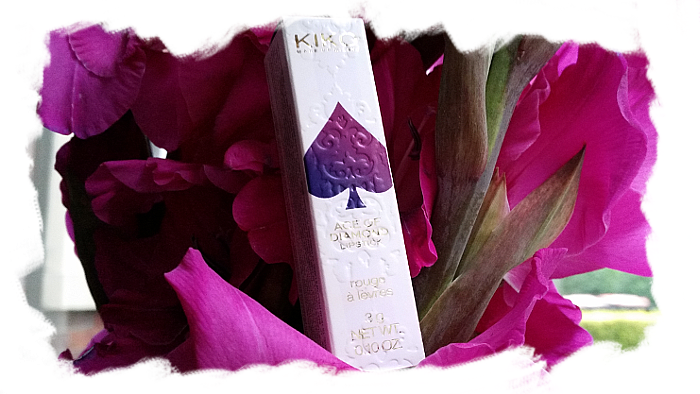 This also ensures the lips aren't dehydrated and still look nourished It's formulated so that it glides onto the lips very easily and it feels so soft! 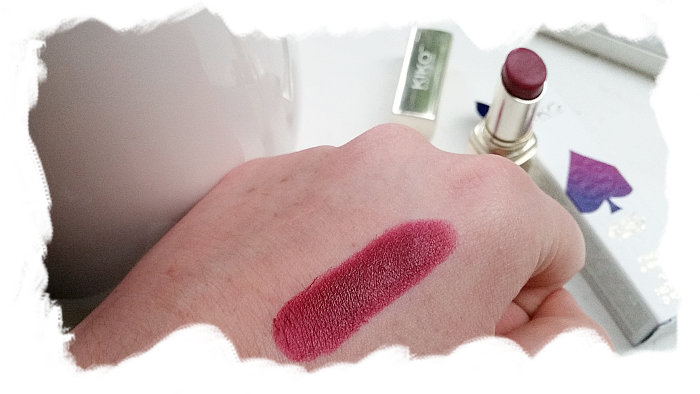 The colour is very pigmented and application is almost effortless as it only requires a light hand. The longevity is surprisingly good - a touch up may be required here and there after food and drink but otherwise you're good to go. I know packaging shouldn't really be factored in but in the case of this lipstick it is very pleasing indeed. The gold metal casing is not only aesthetically pleasing but since it's all made out of metal it feels very luxe and the click of the lid is very satisfying - for those of you who appreciate a good 'lid click'. You really should, definitely a staple for autumn! It's definitely worth giving them a go, you can't knock them - especially for the price! I love a good berry shade! Wow, i love the colour, this looks gorgeous. 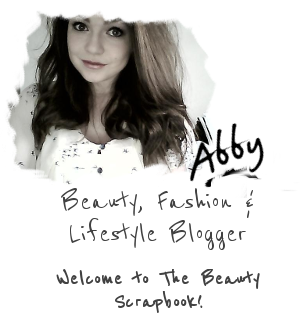 Also off topic but i LOVE your blog header.